Duck® brand offers all-in-one solutions and accessories to make your next move easier and your property more secure. 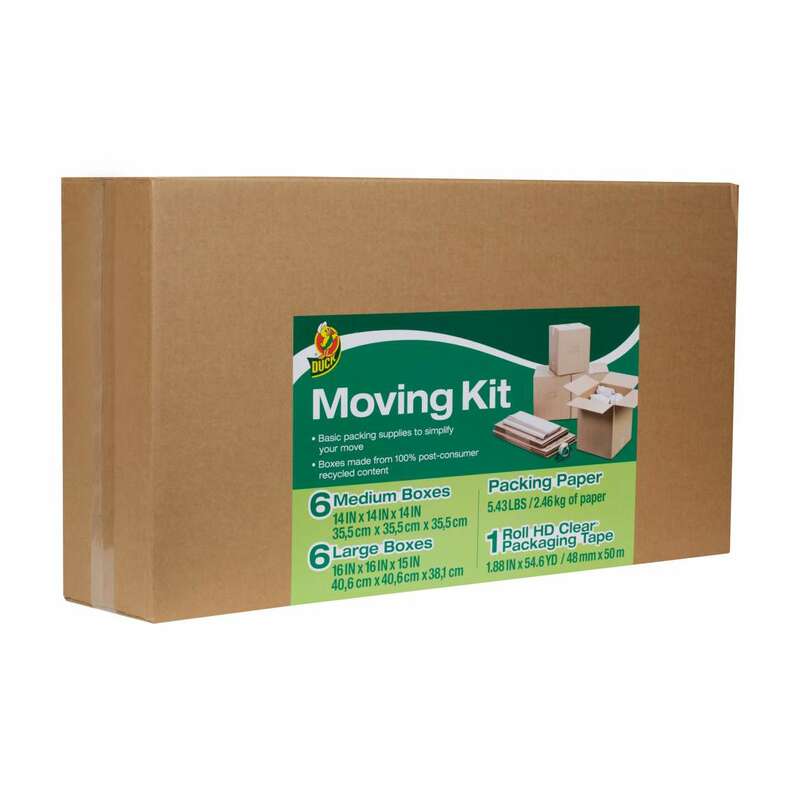 This all-in-one solution includes all the moving must-haves so you can customize your packing needs easily and efficiently. 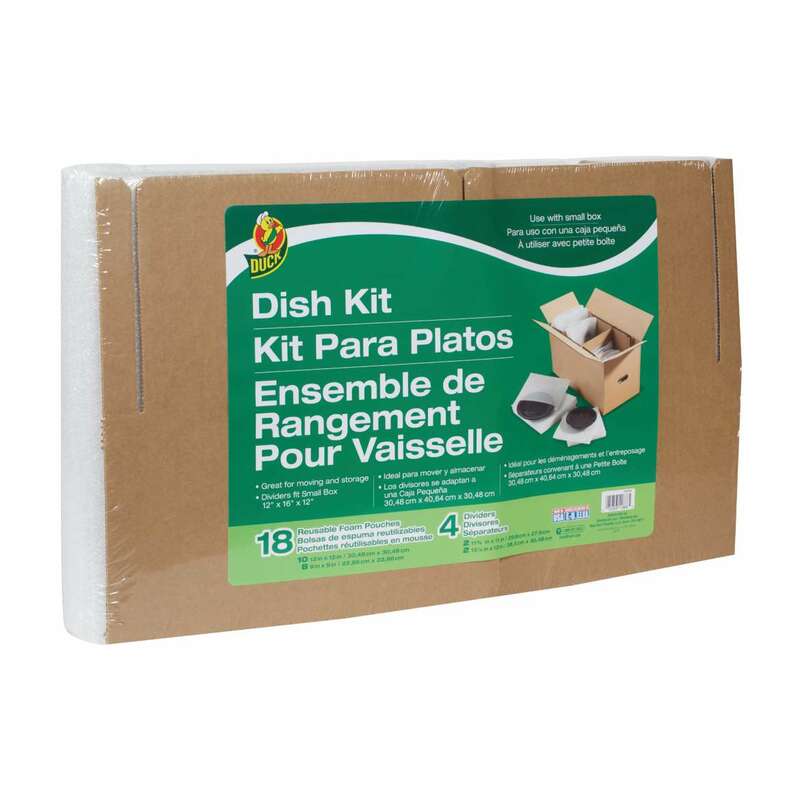 Featuring reusable foam pouches and corrugate dividers to keep dishware safe, this kits includes all you need for moving your valuables. 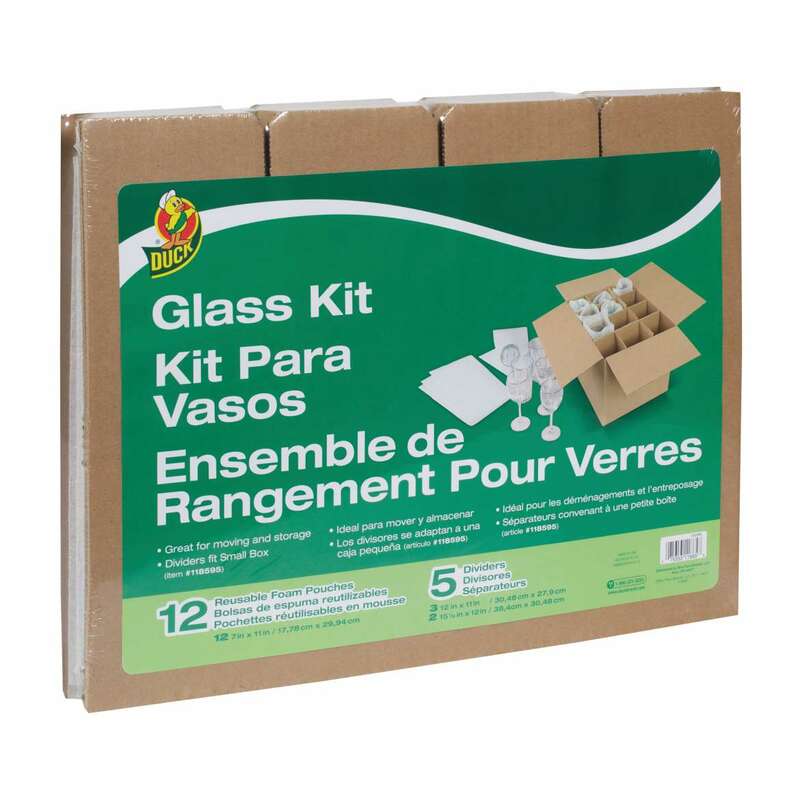 Featuring reusable corrugate dividers to keep glassware safe, this kits is ideal for your next big move.